Dee Dee Bridgewater is considered as one of the best in contemporary jazz mainstream- who conquers even the most demanding audience and critics as soon as she appears on stage. Her most famous songs are dedicated to the life, liberty, and of course, to love, the most famous ones are «Afro Blue», «He's Gone» and «Just Family» songs. 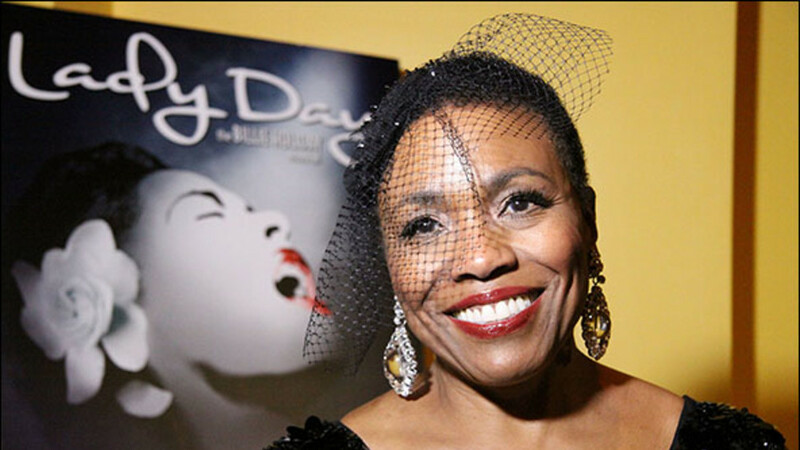 Dee Dee Bridgwater has released a number of duets, but the most successful were the duets with Ray Charles «Precious Thing» and with Billie Holiday «Lady Day». Her «Dee Dee's Feathers» album won a Grammy award. Her real name is Dennis Garrett, she was born in 1950 in the United States. Despite the fact that she starts her career in her homeland, but her talent is most valued and disclosed in France, where she lived for more than 30 years. Just a few years after moving to France, she took part in all European jazz festivals, created the television show with Charles Aznavour, made her own ensemble, which always accompanied her during her tours. She is one of the few that being born in the US, toured the Soviet Union. Dee Dee is an influential figure in the music, art and humanitarian sphere. Thanks to her social activism, she became the first woman, who was elected to the body of the Supreme Council of the Francophonie. Dee Dee is also active in the political field, she is the ambassador of the UN Food and Agriculture Organization. 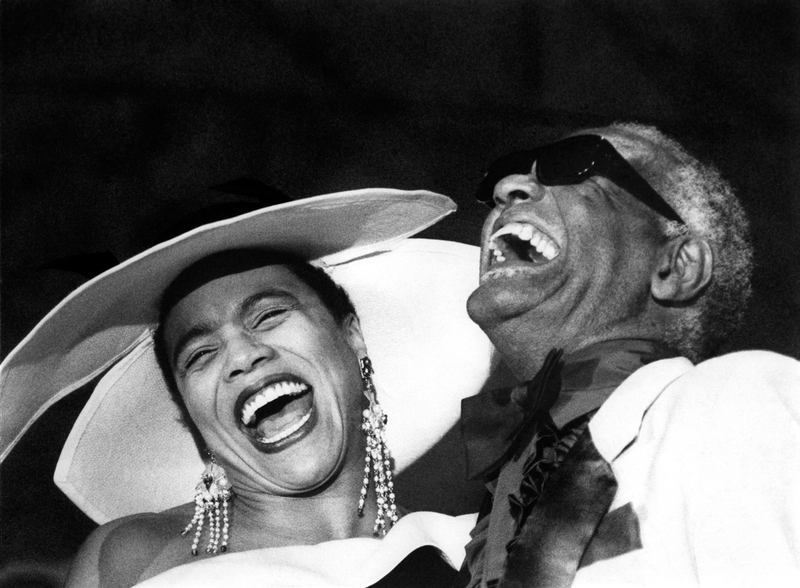 She is a source of inspiration and has a great influence nor only for her millions of fans but also for many jazz artists in the world. 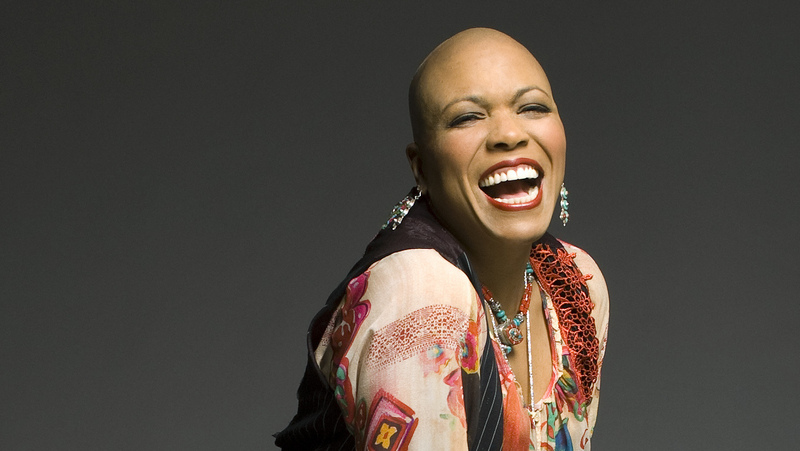 Dee Dee Bridgewater is also a mother of three children. Her eldest daughter, Tulani Bridgewater is the manager at the DDB Productions and DDB Records. The other daughter, China Moses, is a famous singer and VJ in French MTV. Her albums have brought her international recognition as a successor of Bridgewater's talent and she frequently performs on the same stage with her mother. Dee Dee will perform in the K. Demirchyan Complex, on October 13, at 19.00 during Yerevan Jazz Fest 2016 organized by the Mezzo Production and Armenian Jazz Association. Do not miss the exceptional opportunity to enjoy the most brilliant jazz performer. For more information, visit Poster. For reservations call 060 273 000 Reservin Armenia and/or Mezzo Production. We serve around the clock.